The shortage of human-centered design talent has never been felt more acutely than it is today. Why? In part, it’s because of an accelerating consumerization of technology that begins with more traditional consumer-facing offerings, but extends into new types of businesses that are employing a consumer approach to transforming enterprise verticals. This includes both “full stack startups” attempting to upend industries and new consumerized enterprise software with superior engagement and lower cost than technology incumbents. 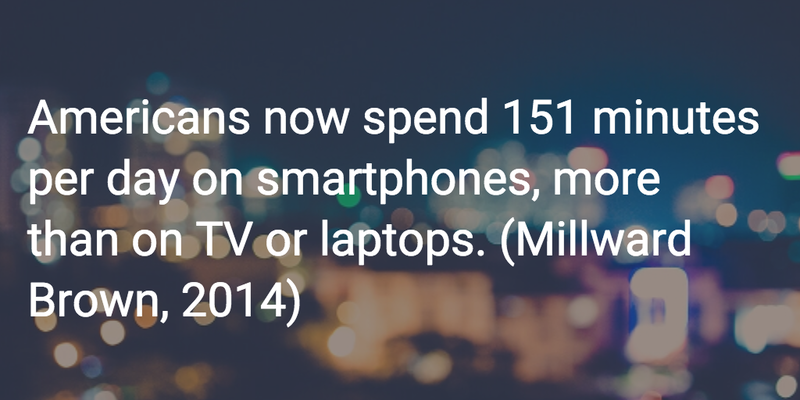 Ubiquitous technology access is the force behind all this consumerization of the enterprise. Smartphones have made the Internet ubiquitous, even as cloud technology prices have been dropping precipitously every year. The net result is incredibly deep functionality available at low cost whenever and wherever the end user wants it, to a noticeably greater degree than even a couple years prior. 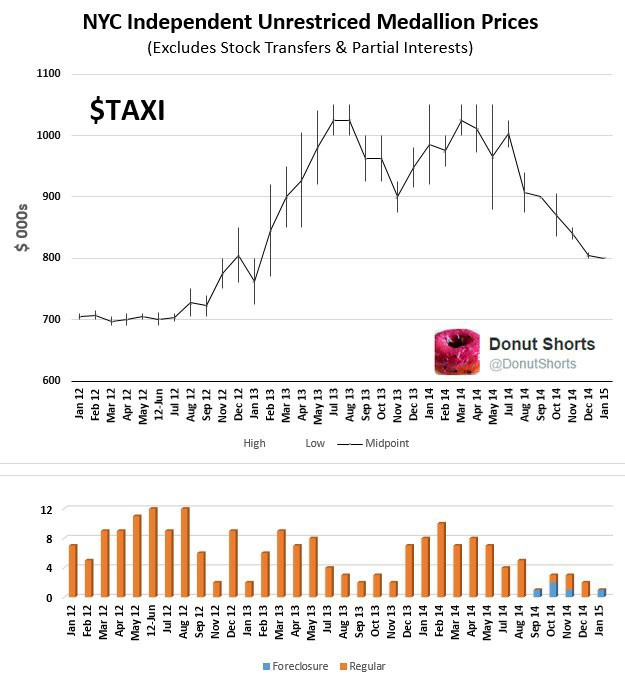 It was until recently unusual for an industry vertical to be completely up-ended by a company in less than five years as Uber has done to taxis. And when it comes to new consumerized B2B software eating its SaaS elders for lunch, you are seeing companies like Slack and Zenefits achieving bigger annual recurring revenue (ARR) numbers much, much faster than the prior generation of “old school” B2B SaaS not yet a decade old. These two trends in enterprise offer not only huge upside for end-users and investors, but also powerful implications that technology incumbents cannot afford to ignore. With full stack startups, entrepreneurs are reinventing industries wholesale in a way that puts the consumer first and uses technology and services to connect the consumer more directly and more elegantly to the product source, taking over every aspect of the customer experience to make it an order of magnitude better than it had ever been before. Andreesen Horowitz has been marketing and investing in this concept for some time, calling it one of the trends that will be huge this year. One of the best discussions of this phenomenon happened last year in Hacker News, and much of it boiled down to building what for consumers will be the whole product — not just a software offering, but all the tools, applications, personnel, service, and physical technology that will compel the customer to change their buying behavior and purchase the new offering. Being able to do this means building empathy with your customer and understanding what sort of offering will have meaning for them. 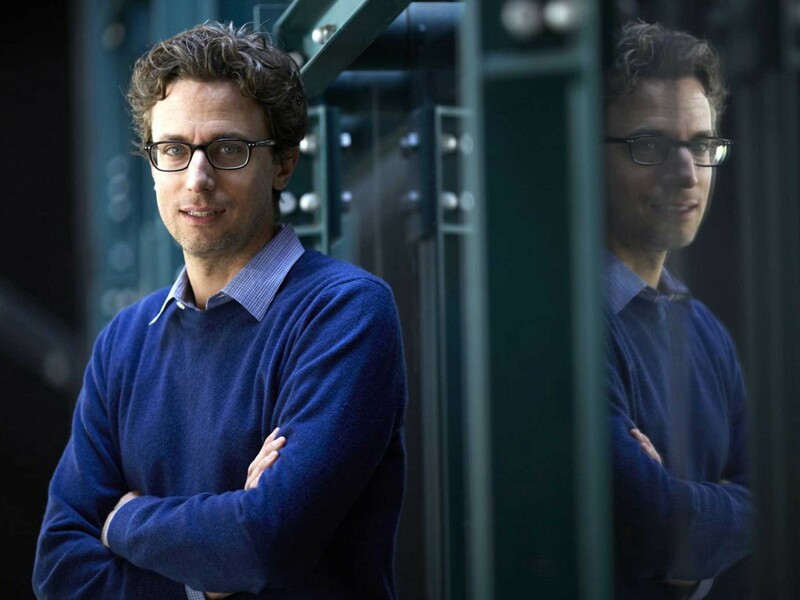 In recent discussion of full stack startups, we tend to hear more about deeply consumer-focused businesses like AltSchool and less about enterprise-focused startups such as Palantir. 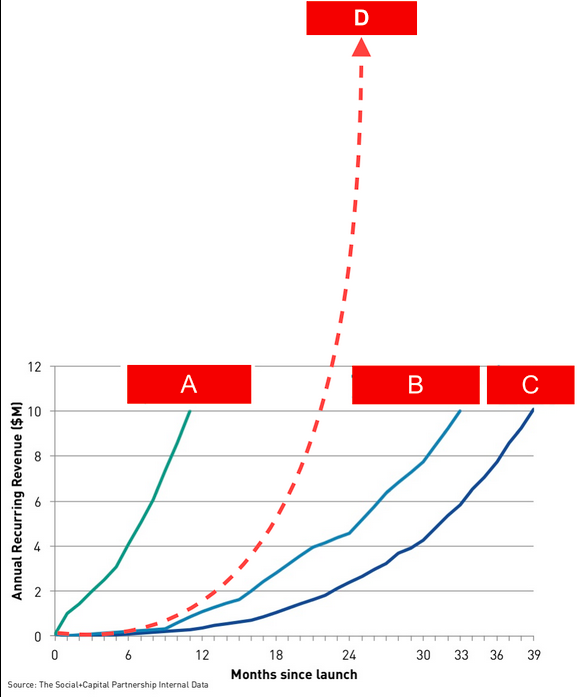 Some might argue that this is because companies attempting to take a “full stack” approach to an inherently big enterprise problem in B2B or B2G will end up transforming into a systems integrator as they attempt to deliver the whole product, rather than consumer-izing to become faster, more elegant, with more profit potential. And while some might take this argument a step further to say that these non-B2C verticals are somewhat protected from the forces of consumerization, there are companies out there already proving them wrong. 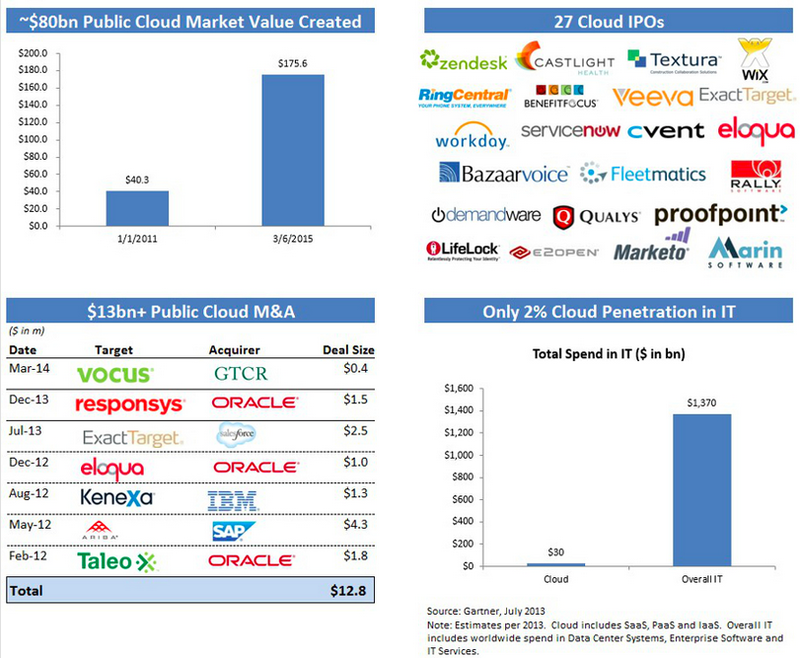 The original thesis behind enterprise cloud software continues to deliver tremendous value to the market, on the promise that SaaS can supplant old on-premise software and antiquated technology, taking a big piece of the more than $1 trillion in enterprise IT spend around the world. There have been many recent IPOs of companies running this playbook, but end-user expectations are already changing. 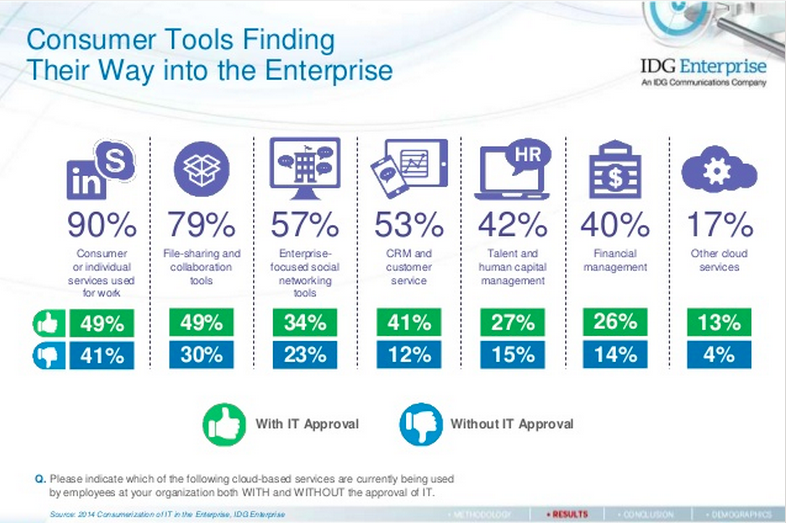 Consumer tools are finding their way into the enterprise more and more. At the same time, SaaS incumbents find themselves wrestling with age-old challenges of complexity and ensuing software entropy just as customers are expecting more. Meanwhile new consumerized yet enterprise-focused entrants are changing expectations of what is possible in B2B through simpler architecture, cheaper development options for getting started, and growth strategies built around end-users and viral growth. 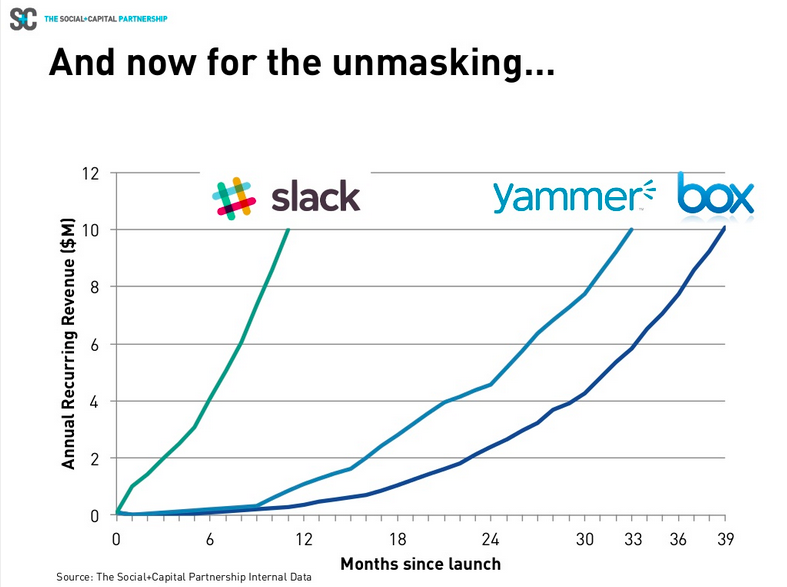 For example, take a look at Slack’s growth from inception compared to two companies that were previously considered fast growers in enterprise: Yammer and Box. At the core of all new offerings in consumer and enterprise markets is that much of what is now made available to customers is done so for free. 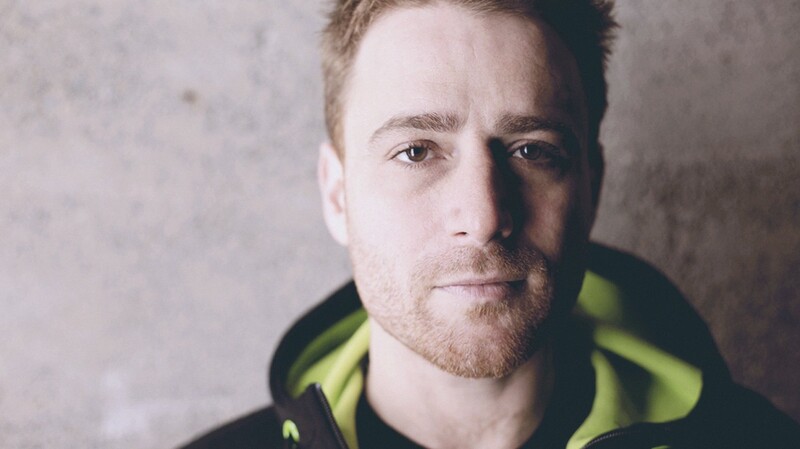 As you might expect, both Slack and Zenefits have utilized aggressive sales strategies built on top of freemium business models. Viral growth based on free offerings and referrals is a strategy as old as Hotmail, but the expectation of free or almost free functionality has never been higher than it is today. The new consumerized entrants see the opportunity to take market share with free or low-cost offerings and without much focus on profitability. The availability of growth equity for consumerized entrants is massive, even as incumbents find themselves bound within the constraints of public markets, such as the demand to improve profit margins even as they grow. Of course, markets could turn at any given time, but billions of dollars have already been raised, giving full stack startups and consumerized enterprise companies the resources to continue attacks on incumbents for some time. There are huge benefits to enterprise end-users through the price compression and increased functionality that come from all of this, but there are also implications for practitioners in technology to consider. In particular, more nimble consumer businesses should look at their closest counterparts in B2B and consider whether they have the opportunity to take over market share on the enterprise side via a consumerized approach, and whether or not there is funding available to help them do so. 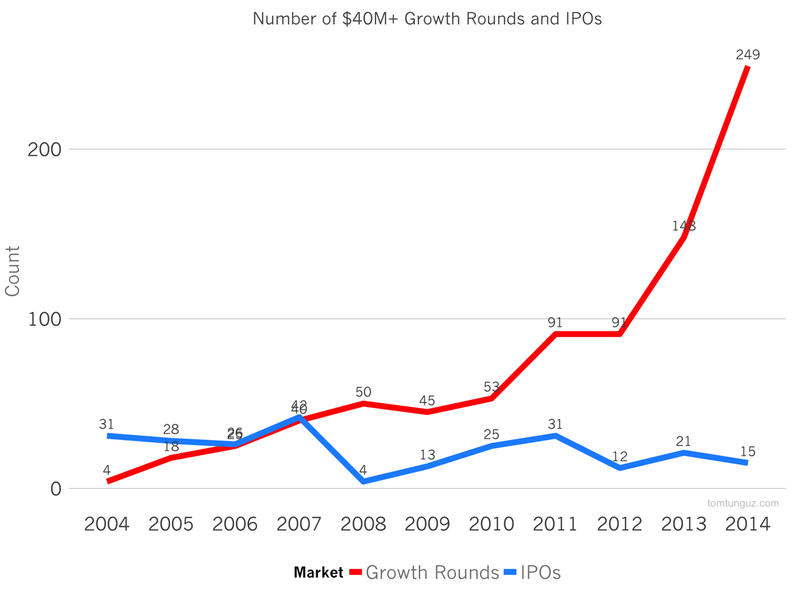 Keep in mind that Slack began as a low-growth B2C company. Likewise, B2B, B2B2C, B2G, and other enterprise businesses have to examine the experience for every end-user class, discover whether or not they are truly delivering the whole product, determine the extent to which they are vulnerable to lower cost, consumerized entrants, and take action. For everyone, the fact that consumers run the enterprise means that expectations have changed and opportunities for new entrants are huge.